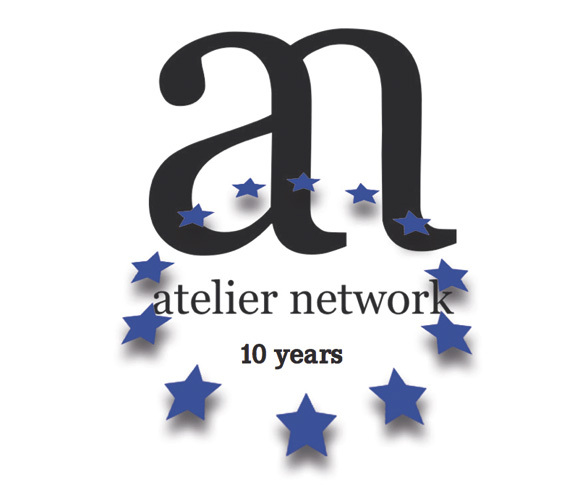 The ATELIER NETWORK will be celebrating its 10th anniversary at the 2015 Festival de Cannes. Over the past decade, the film industry network has developed into a unique European-wide association, with representatives in the most important sectors of the film industry all over the world. Its members include producers, license dealers, lawyers, directors and screenwriters. They work for grant foundations, broadcasters, and other film industry organizations, often far beyond Europe. The members of the network are alumni of the Atelier Ludwigsburg-Paris program, and are among the best-qualified young talents on the European continent. ARTE has supported the Atelier Ludwigsburg-Paris program since its inception, a success that both sides are very proud of.